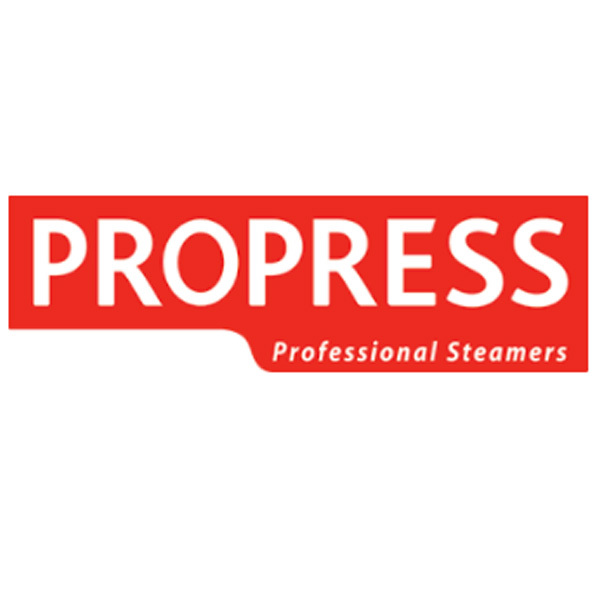 A huge thank you to ‘Propress’, professional garment steamer, for enabling Fashion Scout designers garments to be wrinkle free for AW15! A considerable amount of designers that showcased with Fashion Scout this week commented that they do not have portable steamers of their own therefore without the sponsorship of ‘Propress’ it would be "impossible to have their incredibly well made collections looking pristine throughout." Being easy to manoeuvre, steaming quickly and efficiently, they are the perfect appliance to facilitate in keeping up with the manic pace of Fashion Week.